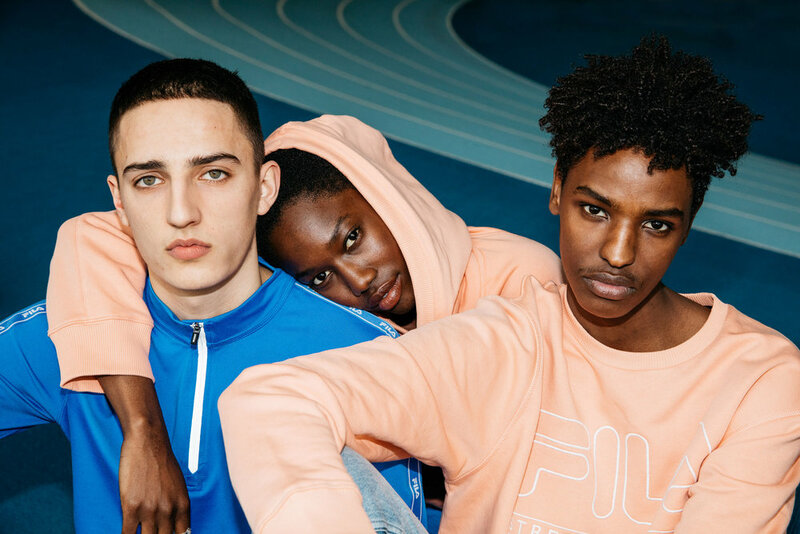 James Pearson-Howes teams with Highsnobiety to launch the new collaboration between Weekday and classic sportswear label Fila. 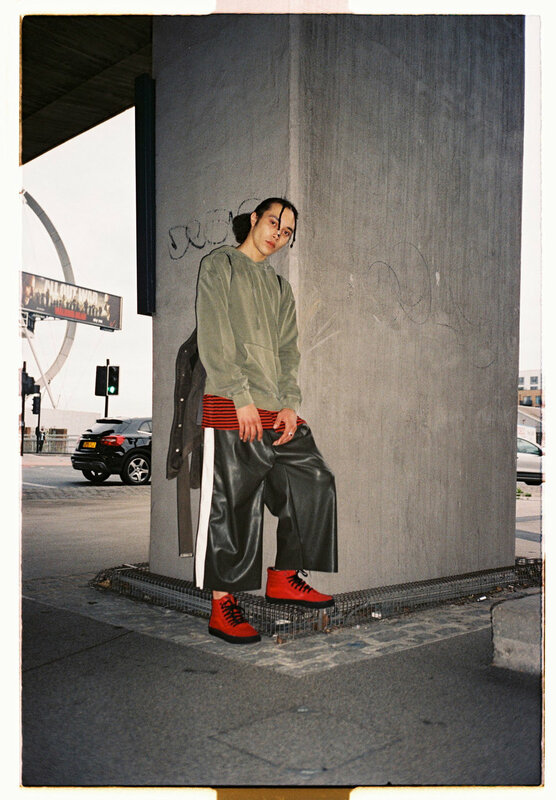 Shooting the 'Strength In Unity' collection in both film and stills. 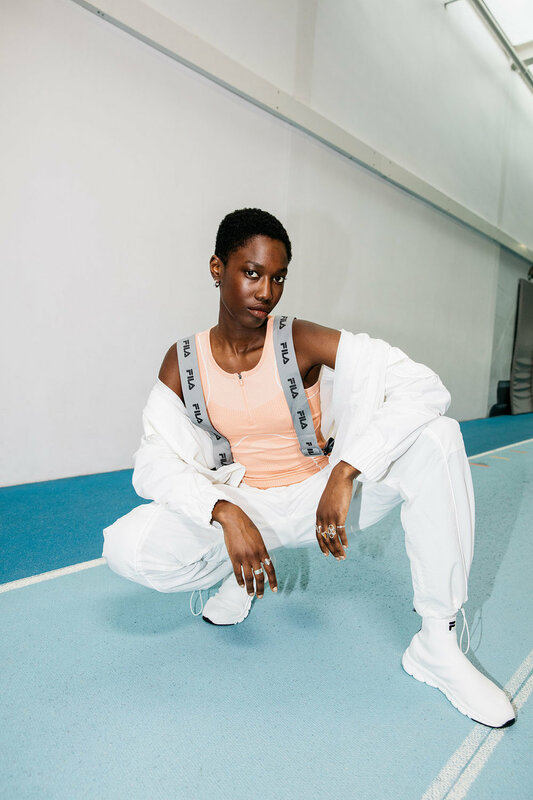 James Pearson-Howes photographs the latest campaign for Adidas Originals Forum AW17 Collection. 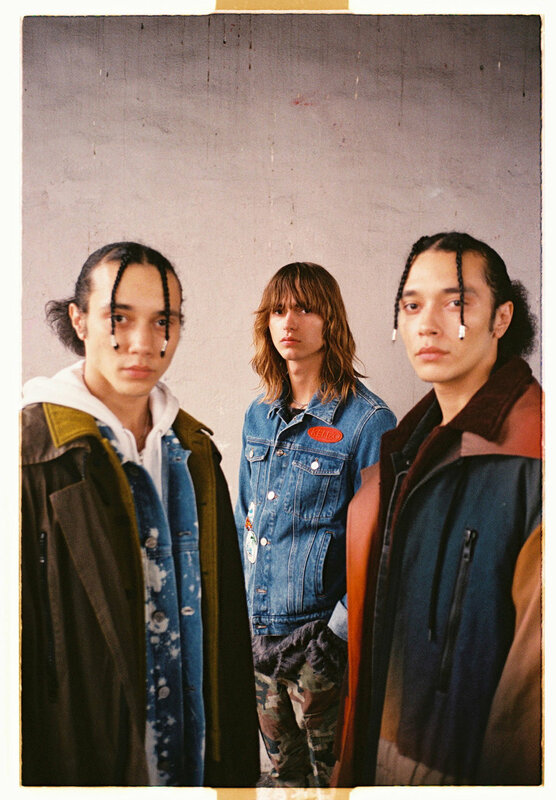 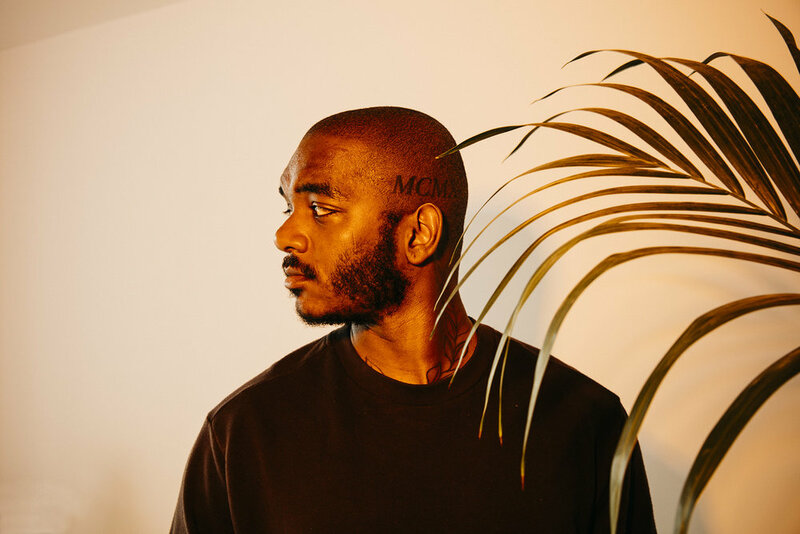 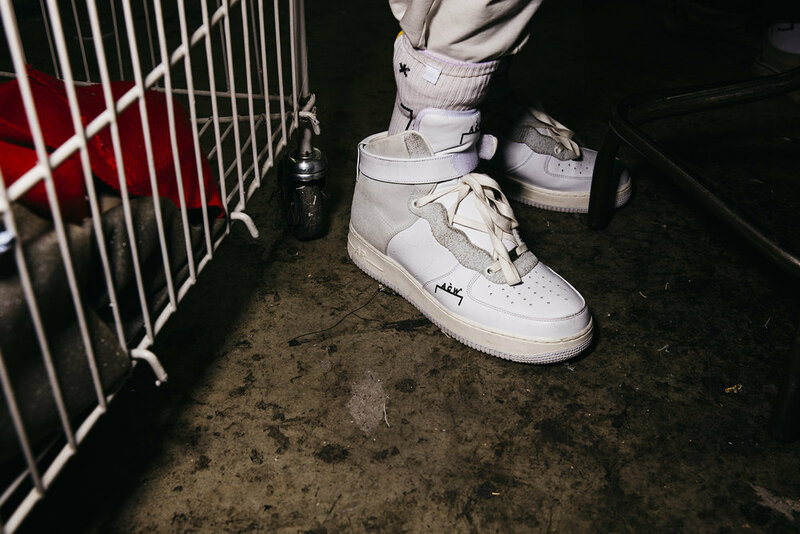 James Pearson-Howes photographs the latest H&M Divided range that honors the development of streetwear into new subcultural and musical territory. 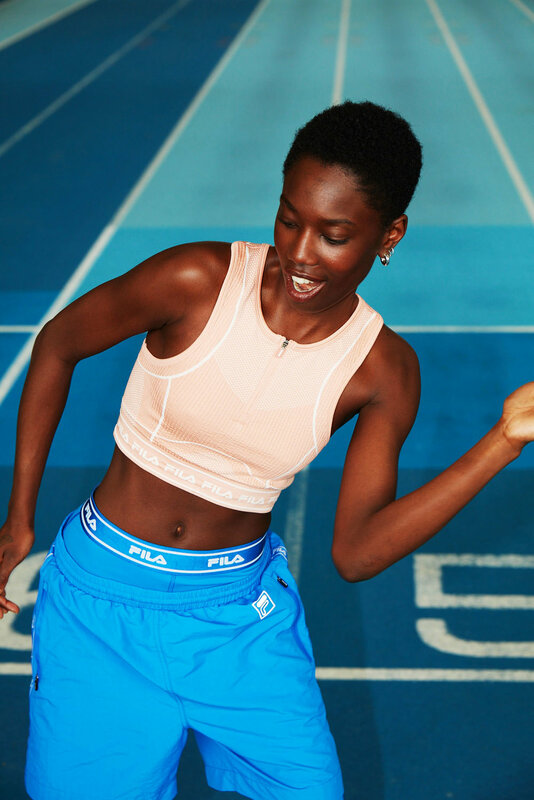 James Pearson-Howes directs a film for Adidas Originals SST Pure Winter collection. 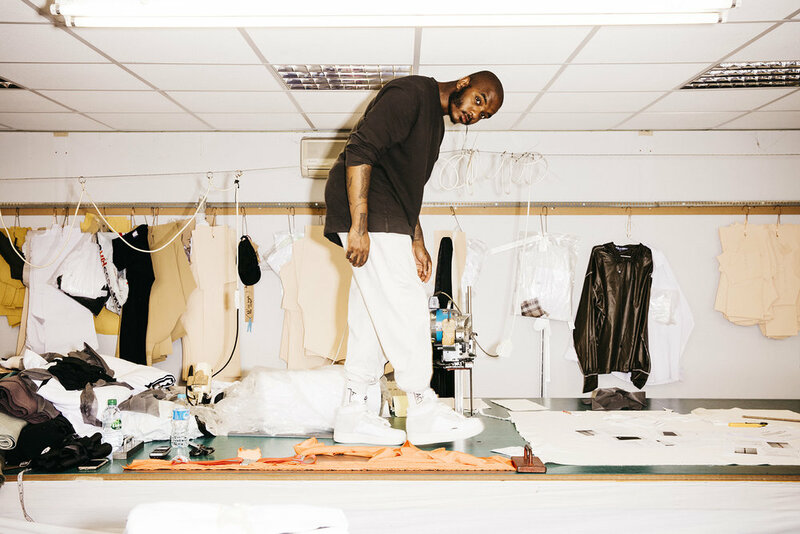 James Pearson-Howes shoots founder of A-Cold-Wall Samuel Ross for Complex Magazine.